Just in time for Valentine’s Day, a special drink recipe hand-crafted with love, aka made with any ingredients I could find in my cute little cabinets. What can I say, when I’m too lazy to go out, but look forward to a nice “beverage”, it’s a no-holds-barred type game, but this time, I think I hit the jackpot! Think Tequila Sunrise meets tasty morning smoothie! You can’t go wrong with that! So why the name? Well, for the love part, because it’s almost Valentine’s day of course, the dirty part just made it sound interesting. 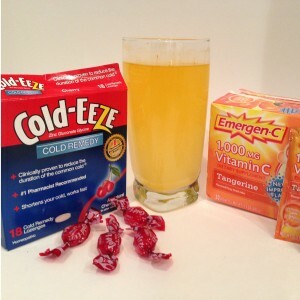 But when you mix the orange juice and the cranberry juice it really does look a little dirty, but don’t let these looks fool you…its taste is out of this world! So here it is! Mix and enjoy! 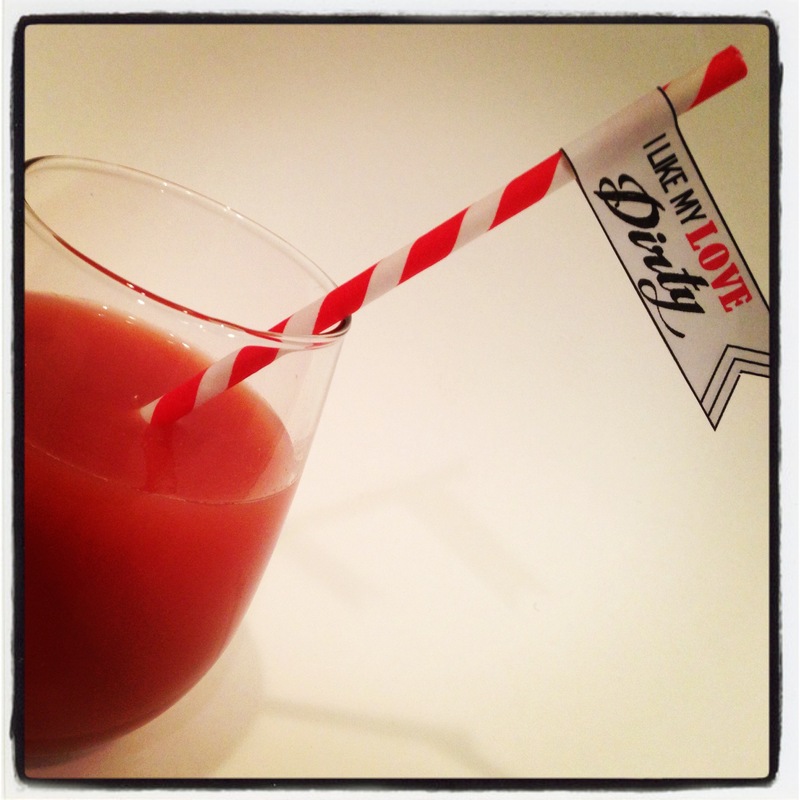 I hope you enjoy this Dirty Love Mixed Drink Recipe and have a wonderful and very happy Valentine’s Day! My mouth is watering just writing this…this recipe is by far one of my favorite new finds over the past year! 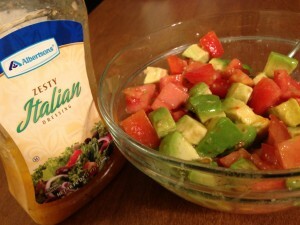 It has joined the regular rotation of dinner items for my husband and I, not only for its taste, but for how easy and cheap it is too! 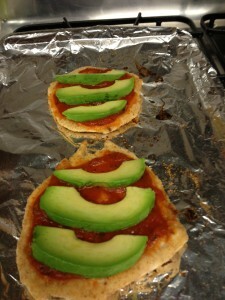 I found this recipe last year on Pinterest, thinking pin-now, try-later, and boy I’m glad I did! 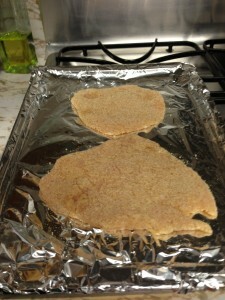 Place both chicken fillets in a plastic bag or between two sheets of plastic wrap and using a rolling pin or meat mallet, pound chicken until about 1/4 inch thick. 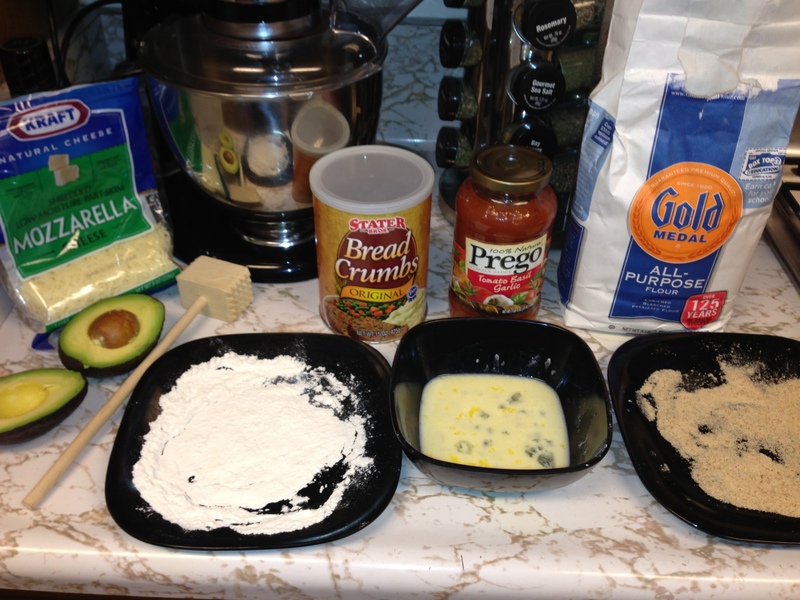 Place flour and breadcrumbs on 2 separate plates and whisk together milk and eggs in a shallow bowl. 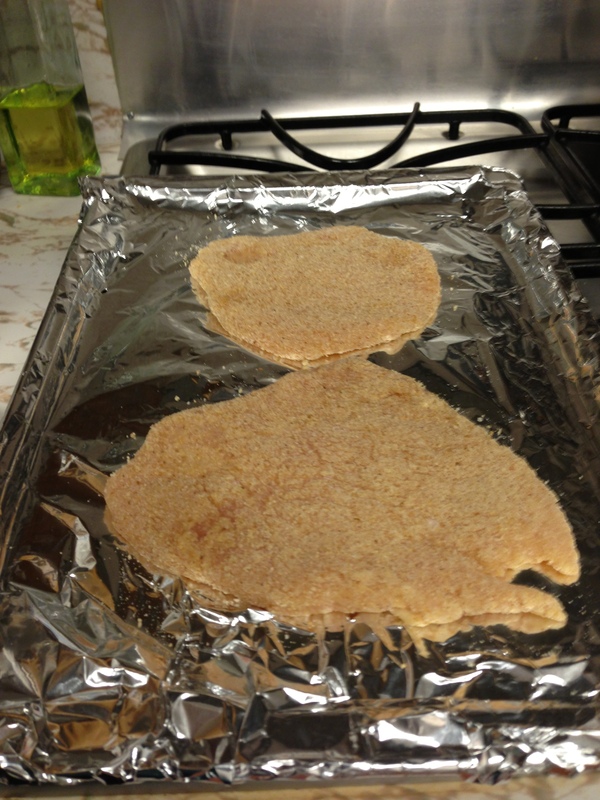 Coat 1 piece of chicken with flour (shake off any excess flour), dip in egg mixture (completely covering chicken), then coat in breadcrumbs, pressing firmly to secure and cover entirely. 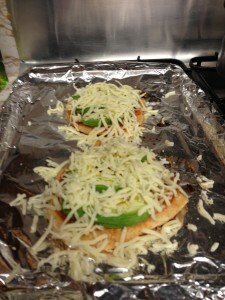 Place on baking sheet and repeat for second fillet. 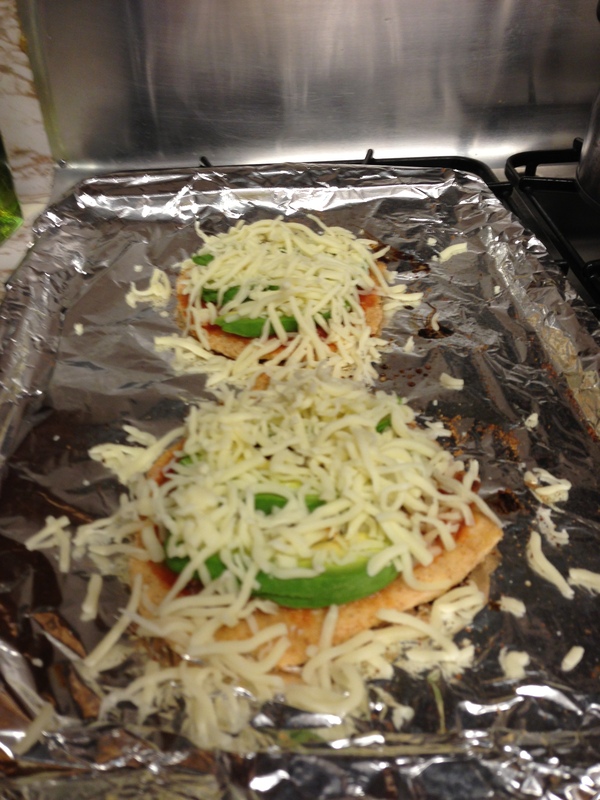 Remove from oven, spoon over with tomato pasta sauce, place 2-3 avocado slices on each fillet and cover with a generous amount of mozzarella cheese. 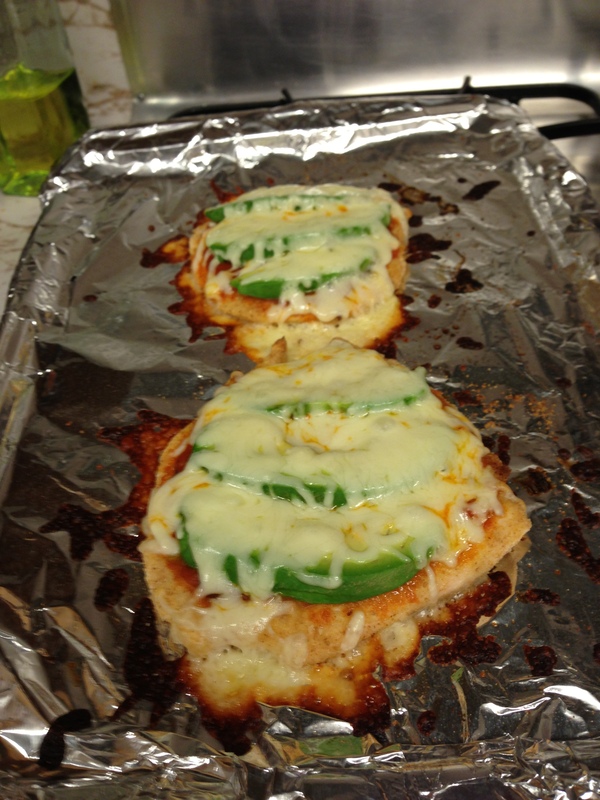 Return to the oven and bake for an additional 7 minutes. While baking, mix avocado and tomato chunks in a bowl and mix in zesty Italian dressing to taste. 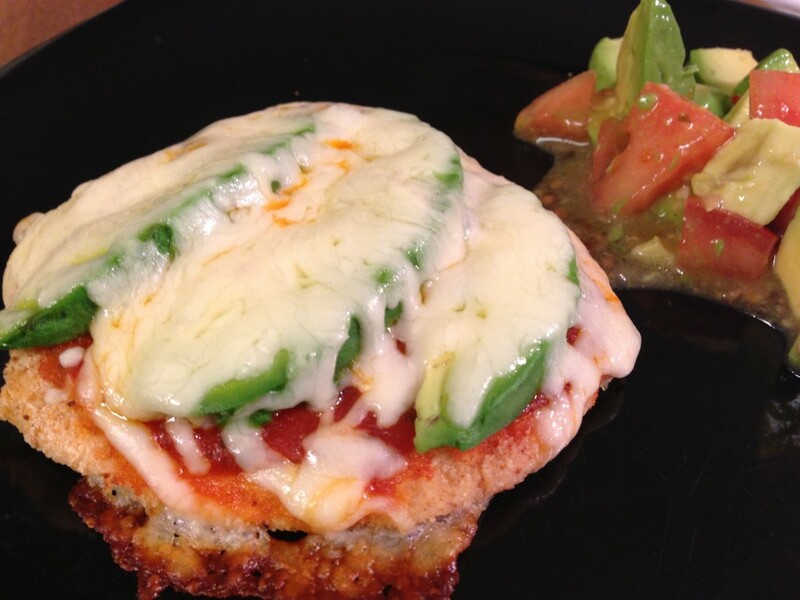 Remove chicken from oven, serve with tomato-avocado salad and Enjoy! 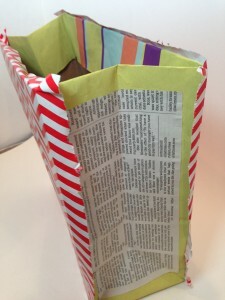 So, if you’re like me and can’t seem to part with those sturdy store paper bags, but can’t always find a purpose for them, well here it is! 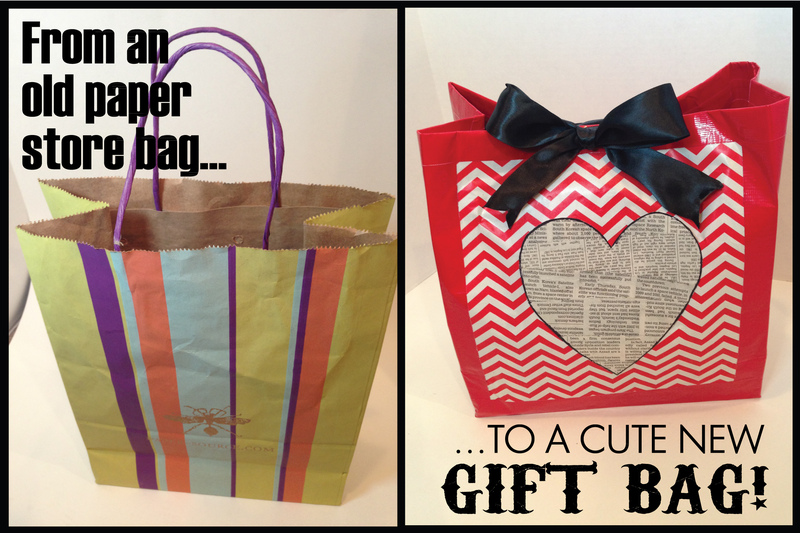 Upcycle your old store bags into cute gift bags! 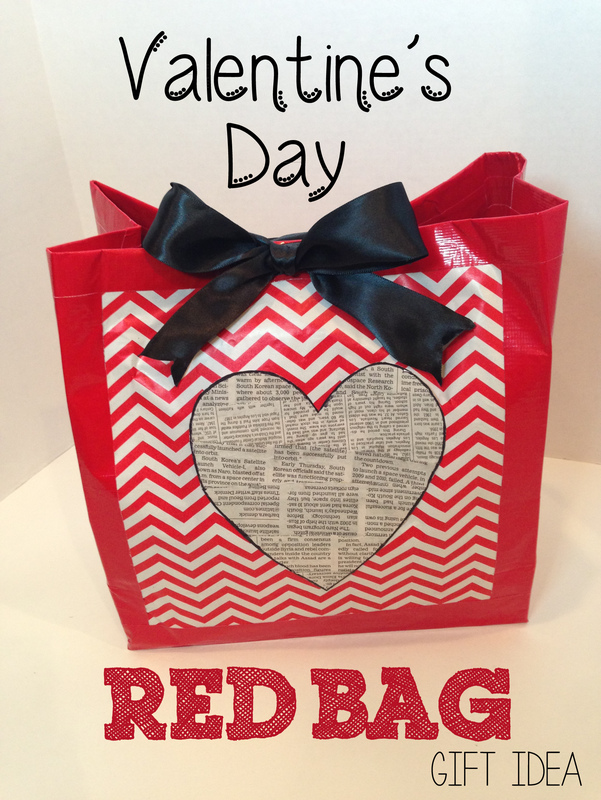 If you joined me yesterday you already got a sneak peak of the finished product (my Valentine’s Day Red Bag), but now I’m showing you how I made it! 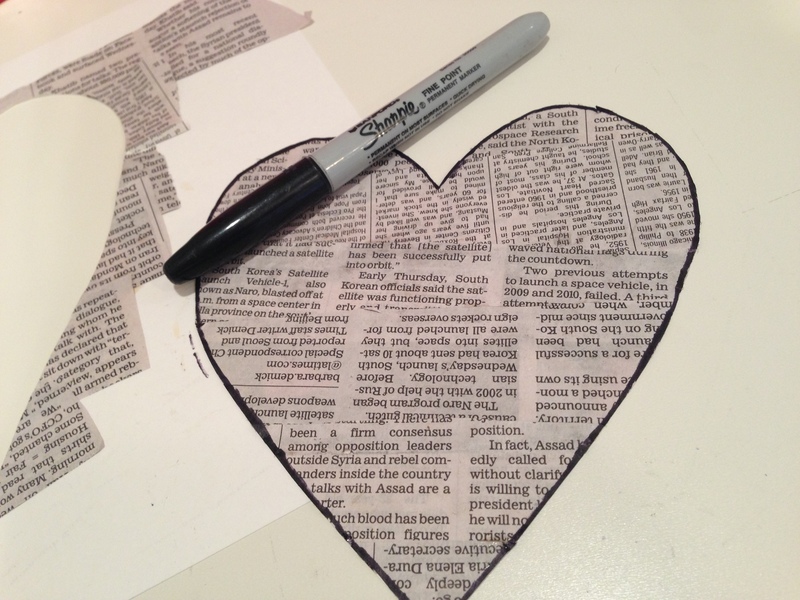 Step 1: Start with an old store bag. 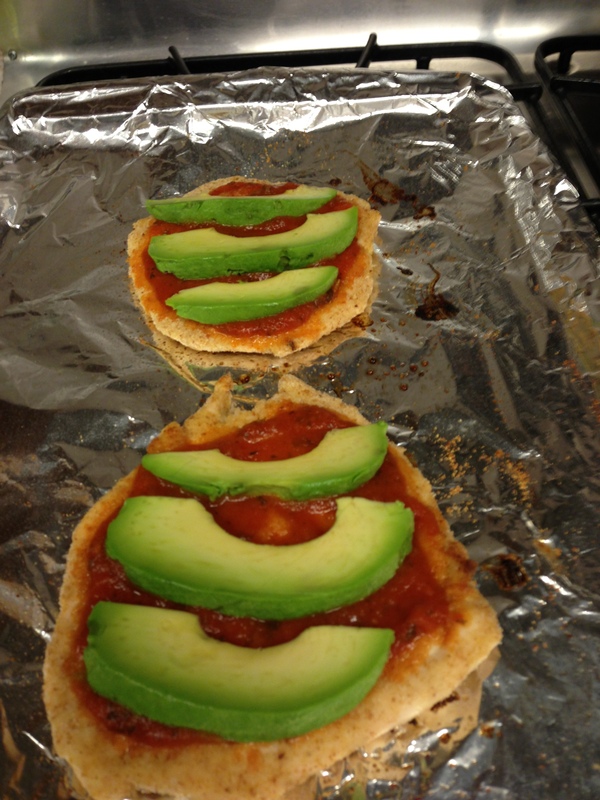 Remove the handles and fold over the top. 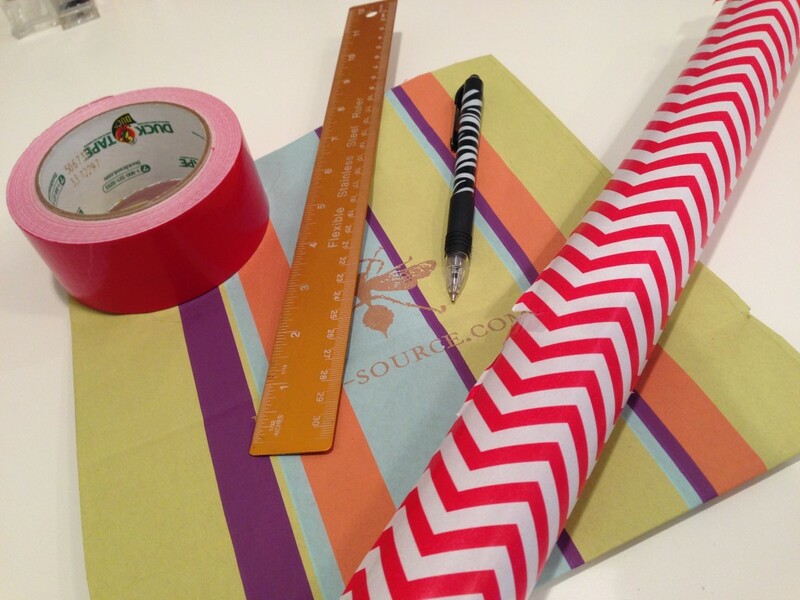 Step 3: Measure the sides of your bag and cut your paper for each side. 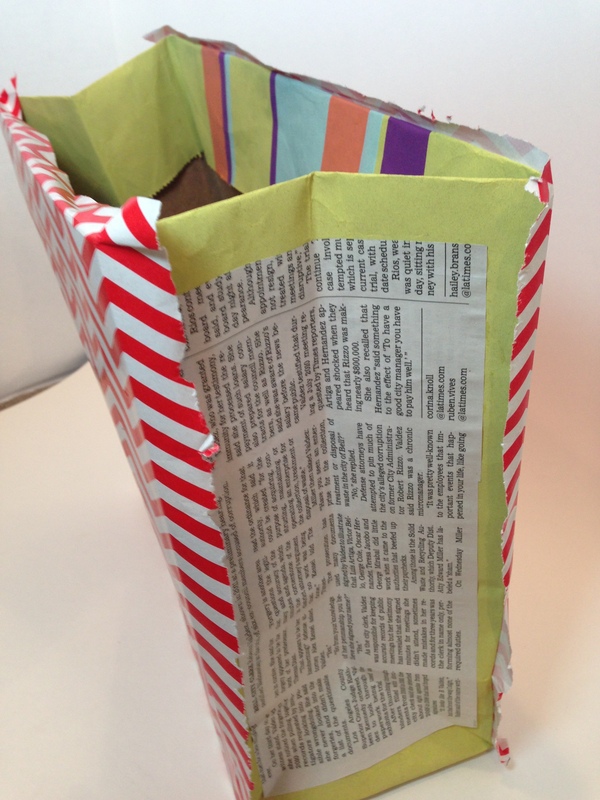 Step 4: Glue all of the sides onto the bag. Step 7: Punch holes for your ribbon, fill your bag with whatever you want and then tie your bow! And that’s it! 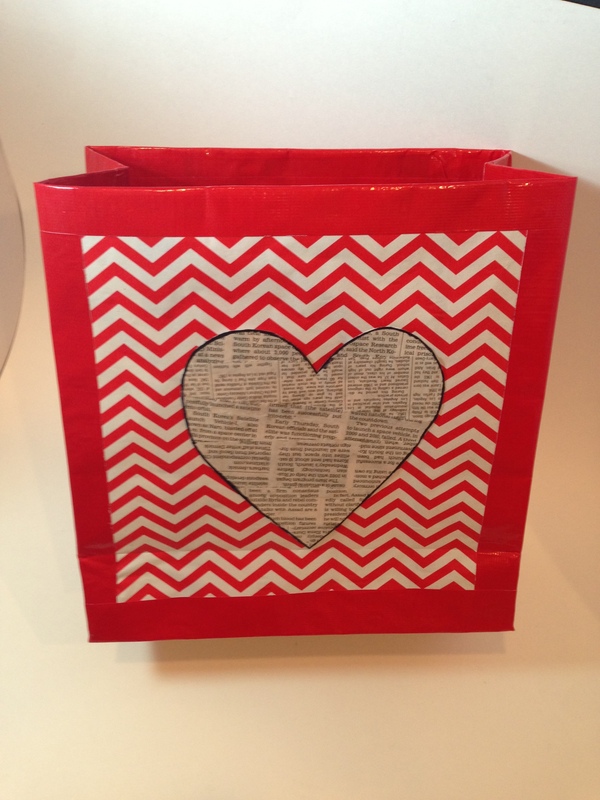 Upcycling old store bags into cute gift bags! Can’t think of something sweet to give your special someone (or someones) this Valentine’s Day? Check out this special Valentine’s Day Gift Idea that’s perfect for anyone, and make it your new Valentine’s Day Tradition! 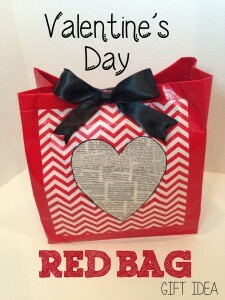 Every year on Valentine’s Day, since as far back as I can remember, my parents would give each of my 3 siblings and I this special treat bag filled with nothing but RED STUFF! (Anything small that is wrapped in red or colored red that fits in the bag.) 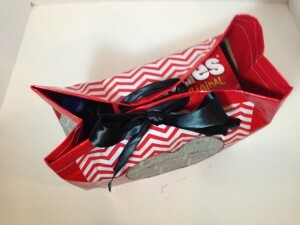 It was always something so special to look forward to and I am so grateful for all of the years of love they gave me through this special treat bag. 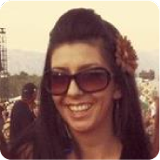 Now, I continue the tradition with my husband, and in the future I plan to continue it with our kids. Why not make it a new tradition in your home too?! 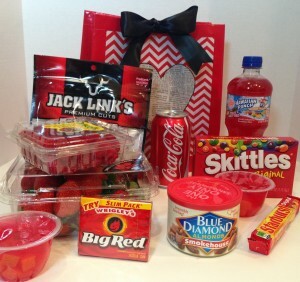 Best of all…you’re not spending money on expensive Valentine’s Day Candy…this is just any type of candy, drinks or little extras that are colored or packaged in red. 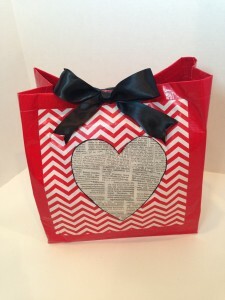 These are just a few, but sticking to products that you know they love and can definitely use always makes this Valentine’s Day Gift Bag Idea so much more fun! I’d love to hear some of your “red stuff” ideas! Please share with us in the comments below! Happy (pre) Valentine’s Day Everyone! PS. Wanna know how I made the bag? Check back tomorrow for the step-by-step instructions for making this cute Valentine’s Day Red Bag from scratch! 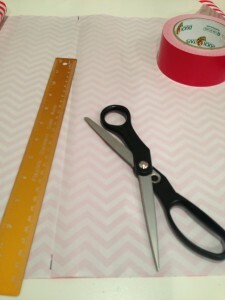 This link was featured in the Somewhat Simple, Serendipity & Spice , I Heart Naptime and Get Your Craft On Link Parties. Check em out!